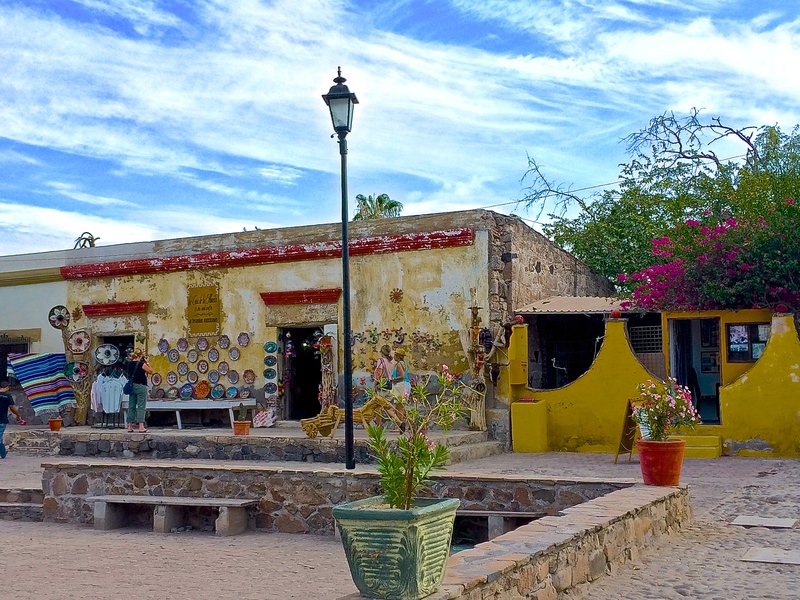 Loreto, located on the Sea of Cortez in Mexico’s Baja California, was one of famous oceanographer, Jacques Cousteau’s favorite places in the world. 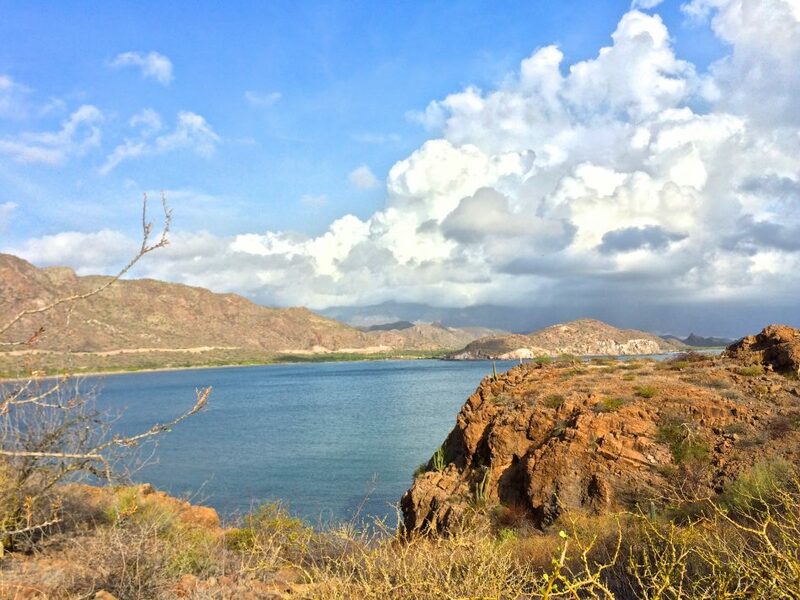 He first visited Loreto in 1980 and appropriately called it “The Aquarium of the World”. Yet, it remains a hidden gem to many people even to their ‘next door neighbors’ in the United States. 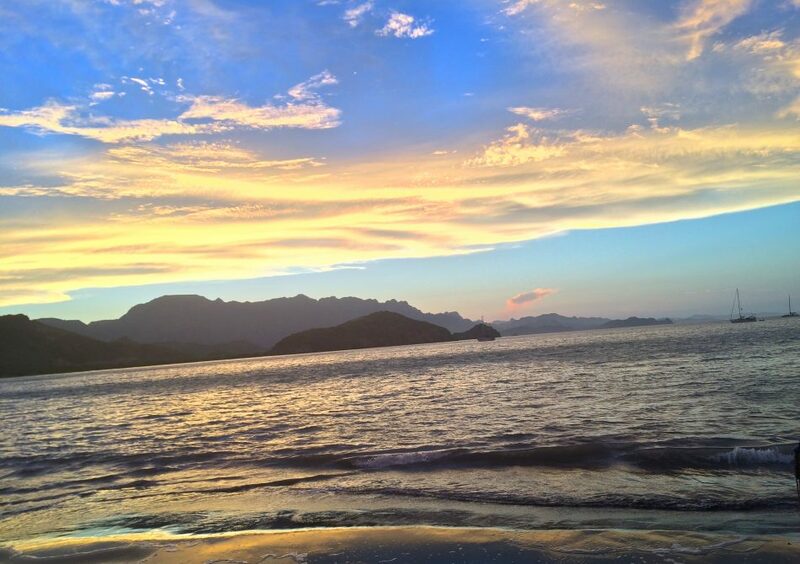 Loreto is merely a 2.5-hour flight from Los Angeles. 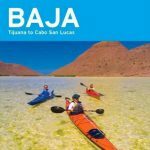 Alaska airlines offers nonstop service from LAX, Westjet offers seasonal non stop flights from Calgary and Aéreo Calafia offers flights to Loreto from select cities within the Baja Peninsula. 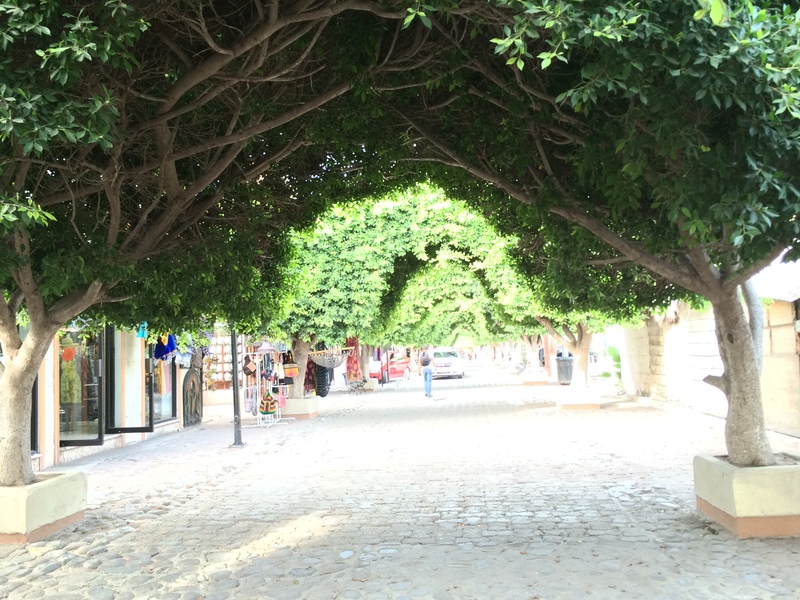 I enjoy traveling to locations off-the-beaten-path. 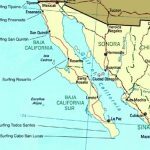 Many Americans make an annual visit from Southern California to Cabo San Lucas for a quick Mexican beach vacation, with wild bachelor parties, late night clubbing or the classic all-inclusive family/romantic getaways. 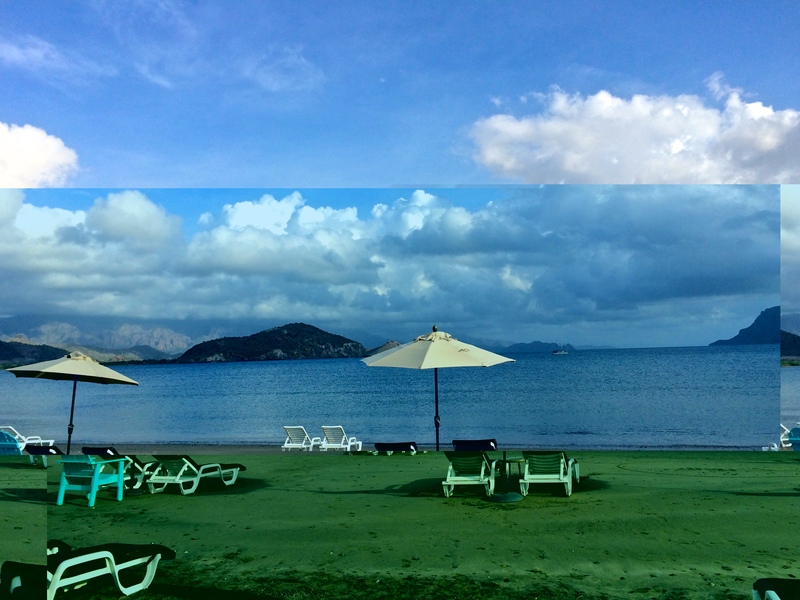 Those types of resorts are often located near crowded streets along with International franchises such as McDonalds, Starbucks and Walmart. 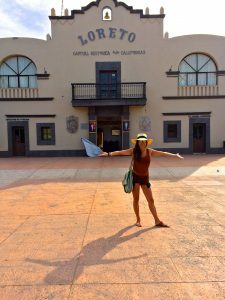 I prefer trips to destinations that still have a ‘local’ feel – places like Loreto (considered the “Cabo San Lucas of 25 years ago“) that are still raw and less touched by tourism. 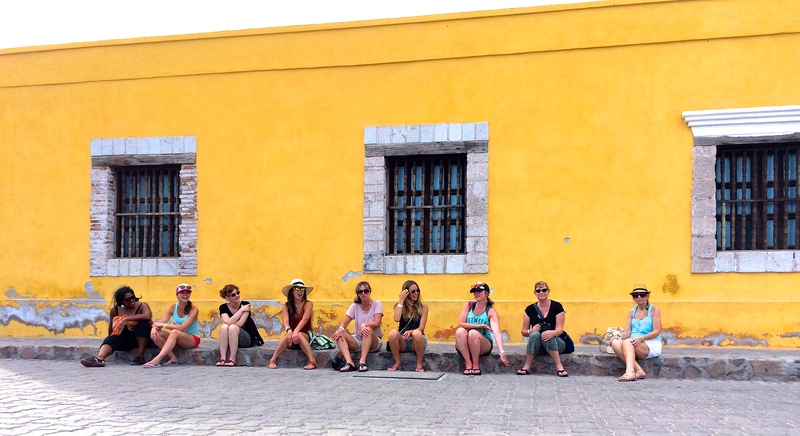 Loreto combines both a natural beauty as well as a human element – it is an ideal destination for those who appreciate the ‘natural feel’ of an area not infiltrated by instantly recognizable franchises or tour groups ferrying buses of passengers. 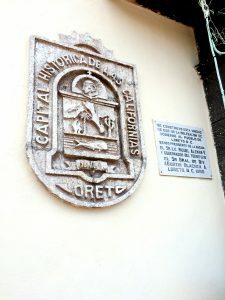 Loreto’s official slogan is “300 Years Old and Still Undiscovered”. Loreto is surrounded by raw, rugged and stark desert land, palm trees and cactus; the Sierra La Giganta Mountains form a backdrop framed by the Sea of Cortez with several islands located not far offshore. 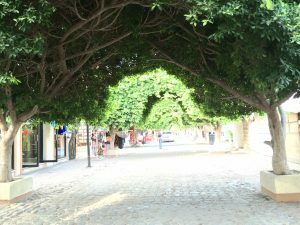 There are many activities to explore at your own leisure, inexpensively and far from touts and beggars (that often congregate in more touristed cities). A 3-5 day visit here strikes a nice balance between relaxation yet also allows enough time to choose from a variety of experiences. ‘Gone Fishing’ might well be a personal motto of a visit here. 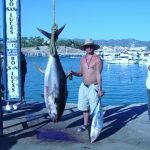 Fishing is one of the more popular activities in the region; there are over 10,000 species of marine life found in the Sea of Cortez alone. Visitors often come here just for the fishing – confirmed by all the people in the Loreto airport who we saw packing coolers in anticipation of all the fish they will soon catch. 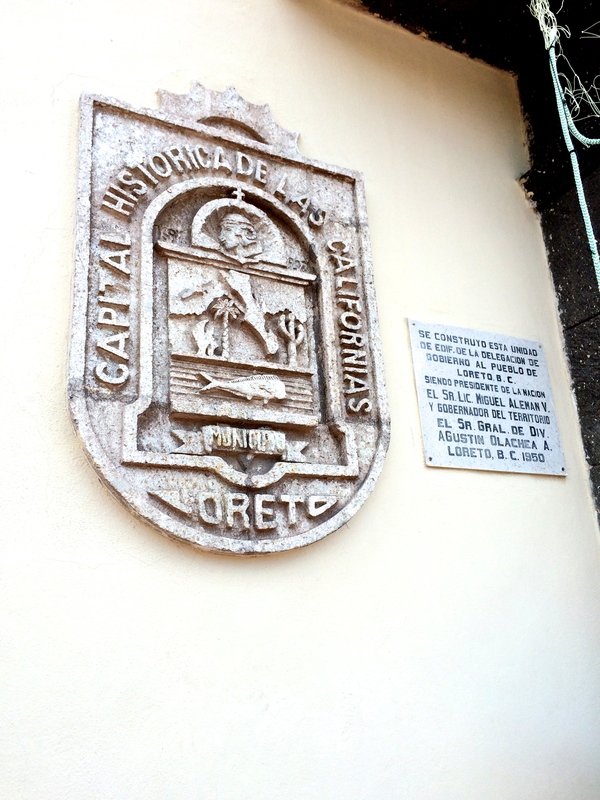 There are less than twenty hotels in all of Loreto. 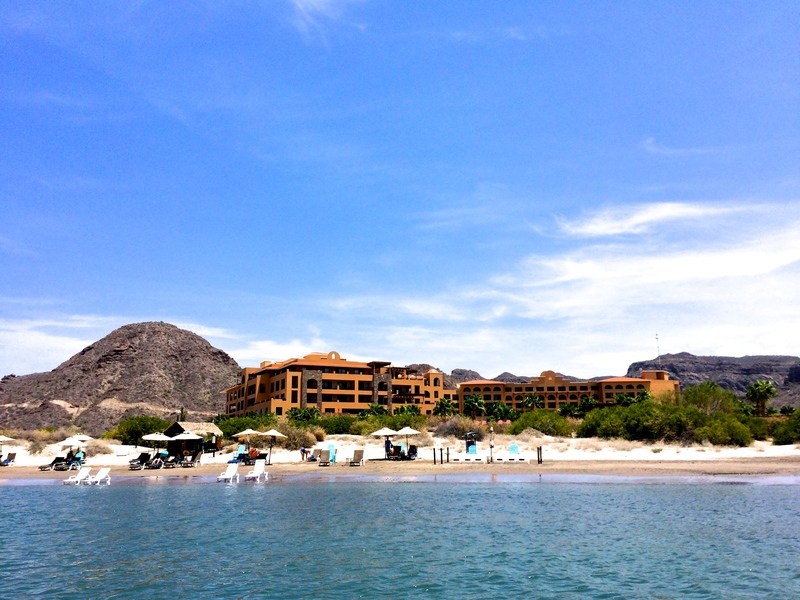 I stayed at Villa del Palmar, a beautiful secluded property about 45 minutes from the airport. 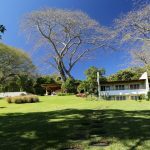 A stay at a property such as this offers a wide range of activities for the visitor who wants to ‘do it all’ to the one who simply wants to relax with a good book, spa treatments, a bit of shopping – or perhaps soaking in the sun on the beach. The resort can help you schedule fishing or island tours. Those intent on putting their poles in the water before the crack of dawn can certainly do so. After a morning of water based activities return to enjoy a delicious breakfast buffet in one of their three fine dining restaurants. 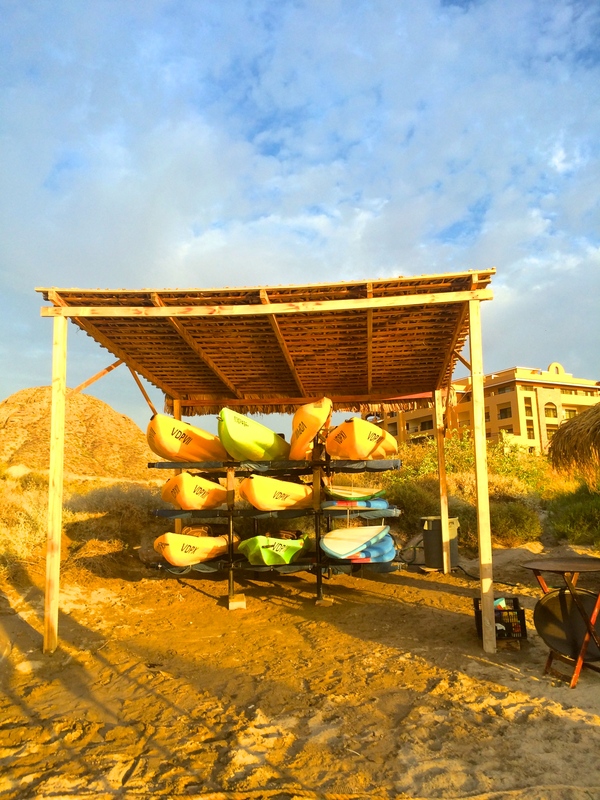 Then in the afternoon, relax on a quiet white sand beach – complete with friendly waiters waiting to hand you a refreshingly cold bottle of Tecate beer while you watch sail boats float by and the sky change color – alternating between shades of blue and pink. 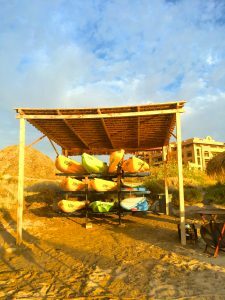 Kayaks and Paddle Boards are available until sunset. On land, guided hiking tours are available or you may simply explore on your own. During a hike, you will spot a variety of cactus and other plant life – including the cardon cactus (commonly called the Mexican giant cardon) which lives hundreds of years. You will learn how the native Guaycura people used certain plants. A number of the hikes end at secluded waterfalls and lagoons. Also view a series of cave paintings; it is beneficial to have a guide along to explain their rich history and symbolism including the types of birds depicted. When you reach the high point of the hike you will have a clear view of neighboring islands. The contrast between the brilliant blue of the sea and the starkness of the mountains is impressive; from this vantage point it feels a bit like you’re on the top of the world! You can also rent a bicycle to tour the island, a good mountain bike will do. Last but not least, the property boasts a sizable golf course. 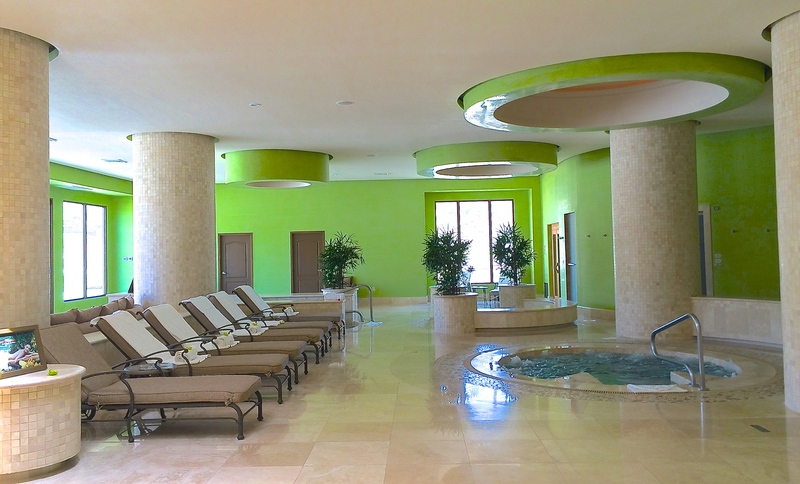 The service and hospitality I experienced during my stay at Villa del Palmar was outstanding. This ranged from specially trained chefs to friendly hotel staff to management who studied at some of Mexico’s finest universities: you will enjoy a 5-star experience. Sabila Spa is located on site and offers aromatherapy/hydrotherapy massages, soothing saunas, relaxing spa tubs, cold water plunge and many other high-quality services. 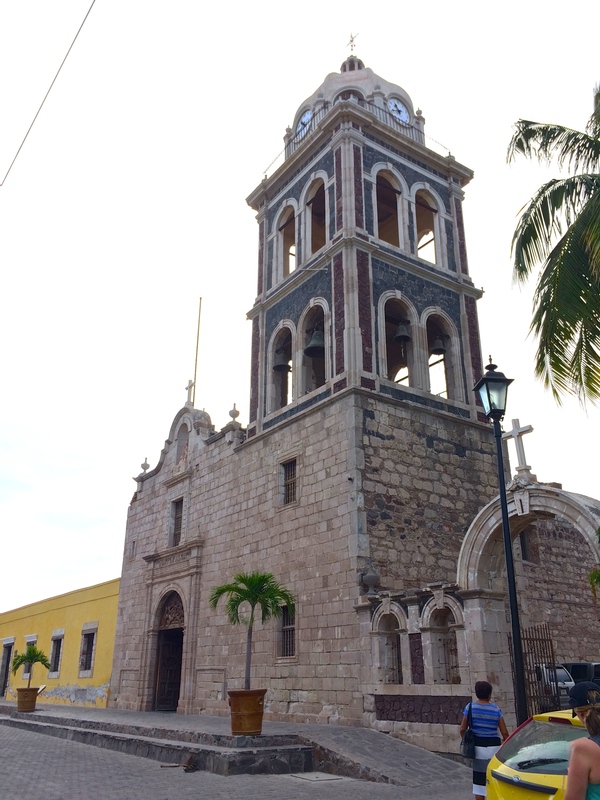 It is worth spending at least a day in the main town of Loreto for shopping, a diversity of seafood restaurants, a visit to the Misión Nuestra Señora de Loreto (founded in 1697), to admire adorable Spanish-Colonial style houses or walk along the “Malecon” sea-walk located along “Calle de la Playa”. 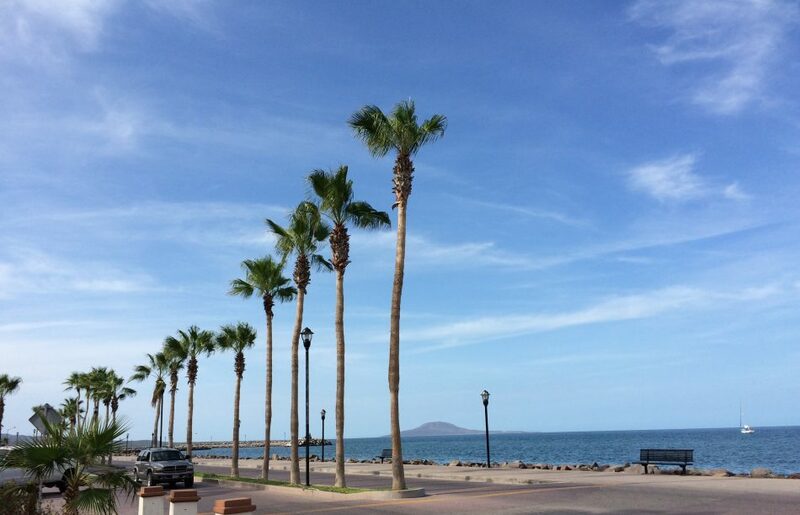 You can arrange tours of the nearby islands through Villa del Palmar; they offer several daily relaxing excursions in the Marine Protected Park in the Bay of Loreto, the largest protected sea park in the world. 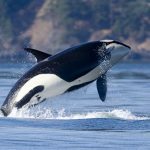 During your time on the water you will spot dolphins, seals, turtles, sea-lions and a wide diversity of birds. 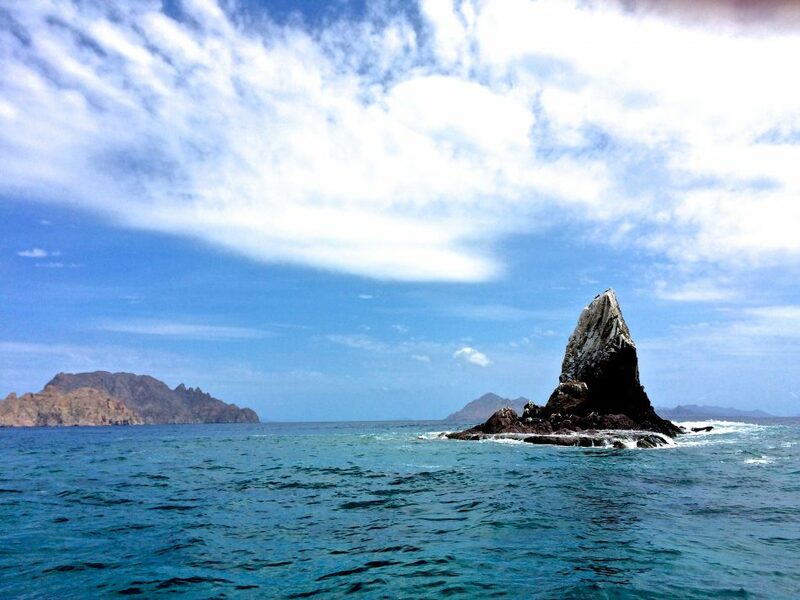 A local specialist will explain the history of the neighboring islands. 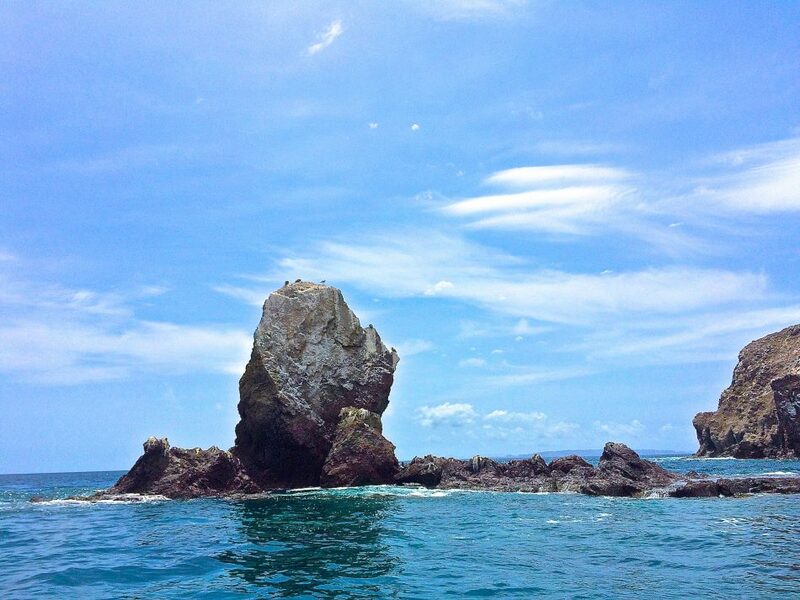 Each island has it’s own unique history and mythologies. In order to see what Jacques Cousteau raved about years ago you need to go underwater. 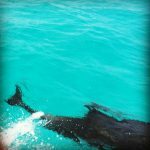 While on board, you will have this opportunity – either SCUBA diving (if you are certified) or snorkeling. 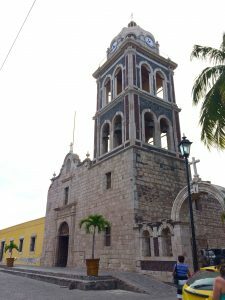 *Loreto is located mid-way down Baja California on the east side of the peninsula – approximately a 2.5 hour flight from LAX nonstop to Loreto, offered through Alaska Airlines. 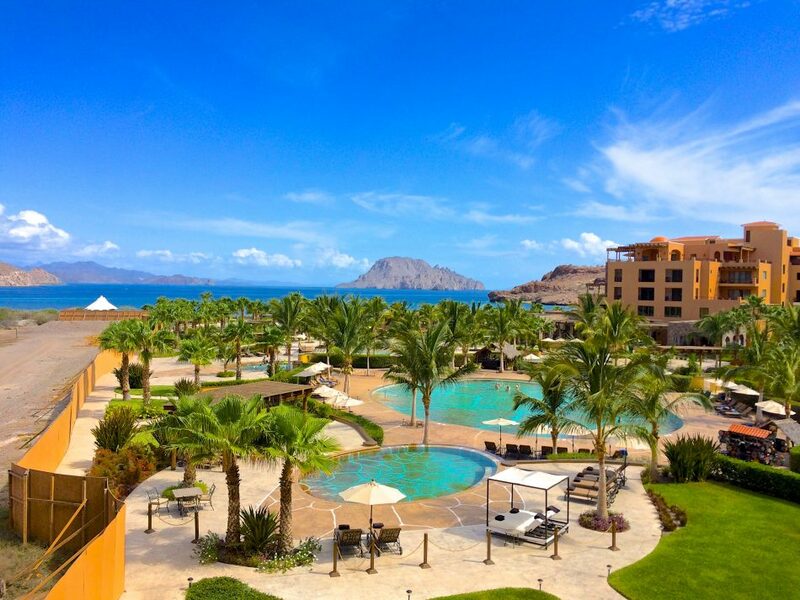 *Villa del Palmar at the Islands of Loreto is offering special rates starting at $119 USD per night. Their summer and autumn rate is normally is $184 USD per night. Guests can book now until December 11, 2015, for travel until December 17, 2015. Guests can reference the code FAMJUL15 when they book a reservation through reservaciones.vdpl@vgloreto.com. *American citizens need passports to enter Mexico. *Loreto is an extremely safe place, with rarely any crimes, well-removed from the Drug Cartels found elsewhere in the country.